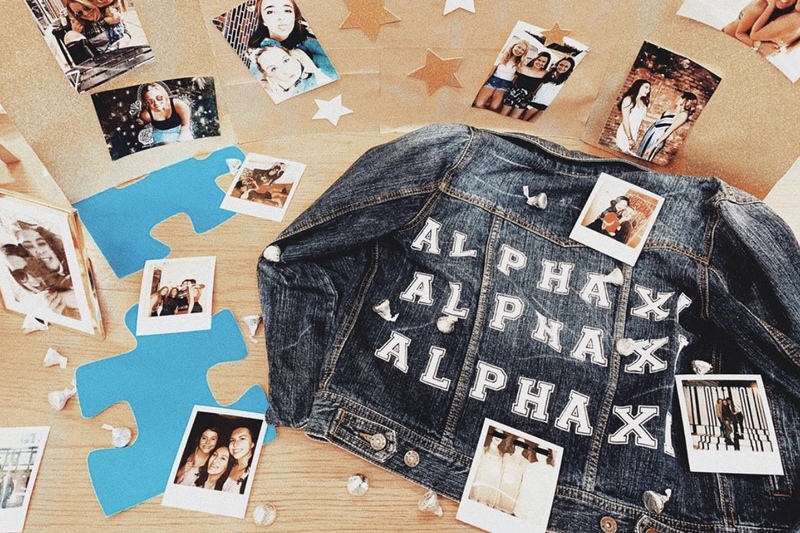 One of the things we are most proud of at the Alpha Eta chapter of Alpha Xi Delta is our chapter’s philanthropy work with Autism Speaks. Throughout the year, we coordinate several Autism Speaks events to raise money and awareness for this worthy cause. 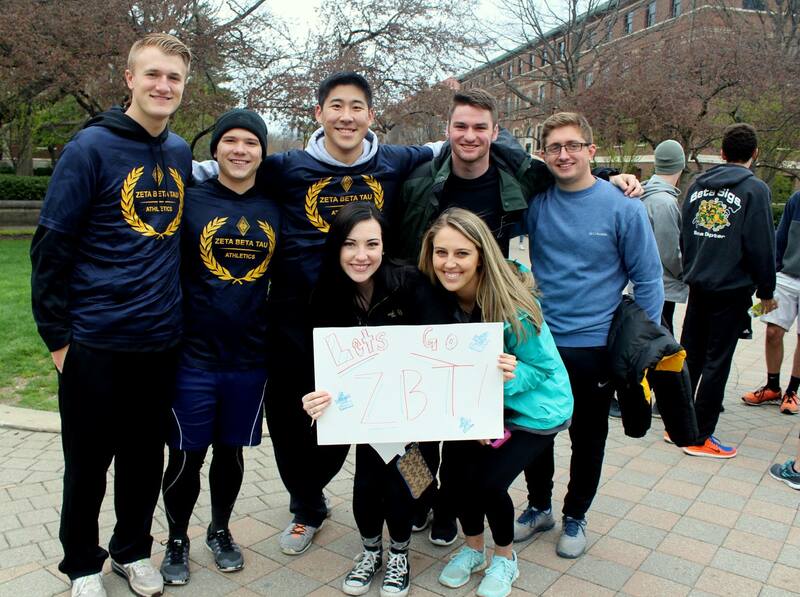 Last year, our chapter raised over $12,000 to benefit Autism Speaks! Our chapter co-hosts a philanthropy event in the fall which is a dodgeball tournament with a twist! All of the dodgeballs are dipped in paint! So much fun! 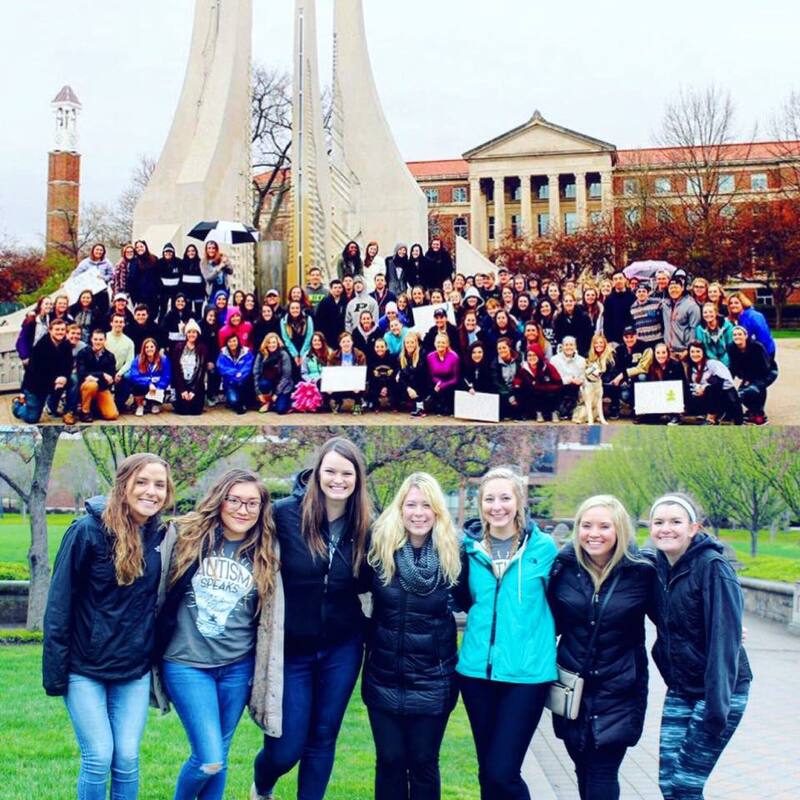 Our chapter hosts our own philanthropy events on campus every year. In the fall, we host Football FrenXi, a flag football tournament between participating fraternity, sorority, and other campus organization teams. In the spring, we host a 5K Color Run. Participants get to see all of campus and cross the finish line right by the engineering fountain. 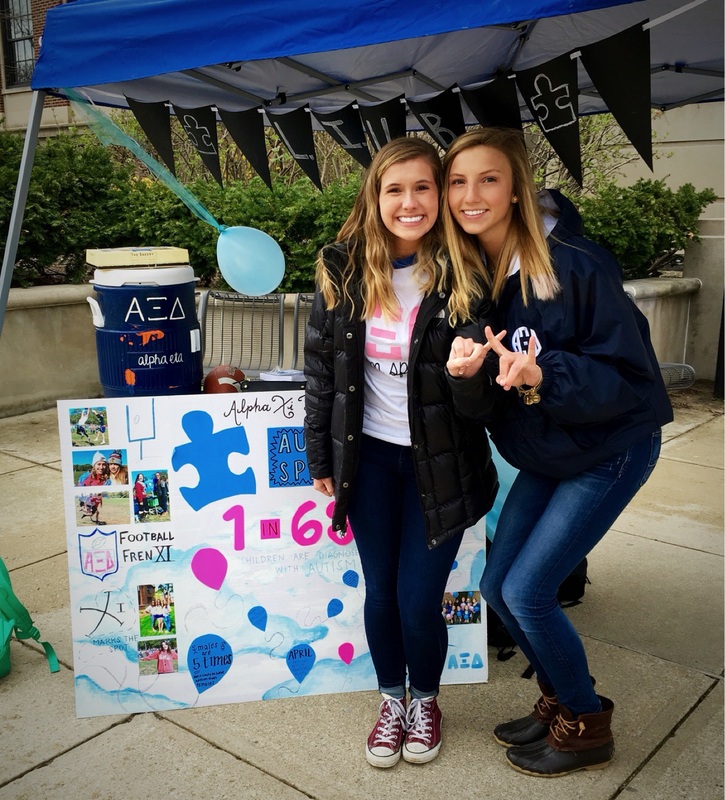 All of our philanthropy events are a huge success every year and a great way to bring the Purdue Greek community together to support Autism Speaks! Besides hosting our own philanthropy events, we also work hard to raise autism awareness on campus during the month of April. Some things we do on campus to raise awareness are: we change the lights on the campus bell tower to blue to shine a light on autism and participate in Autism Speaks Light It Up Blue campaign, we let students throw pies in our faces to raise money for Autism Speaks, and we set up tables around campus and talk about what everyone can do to help. We also help to plan, volunteer and participate in the Walk Now for Autism Speaks event in Indianapolis. 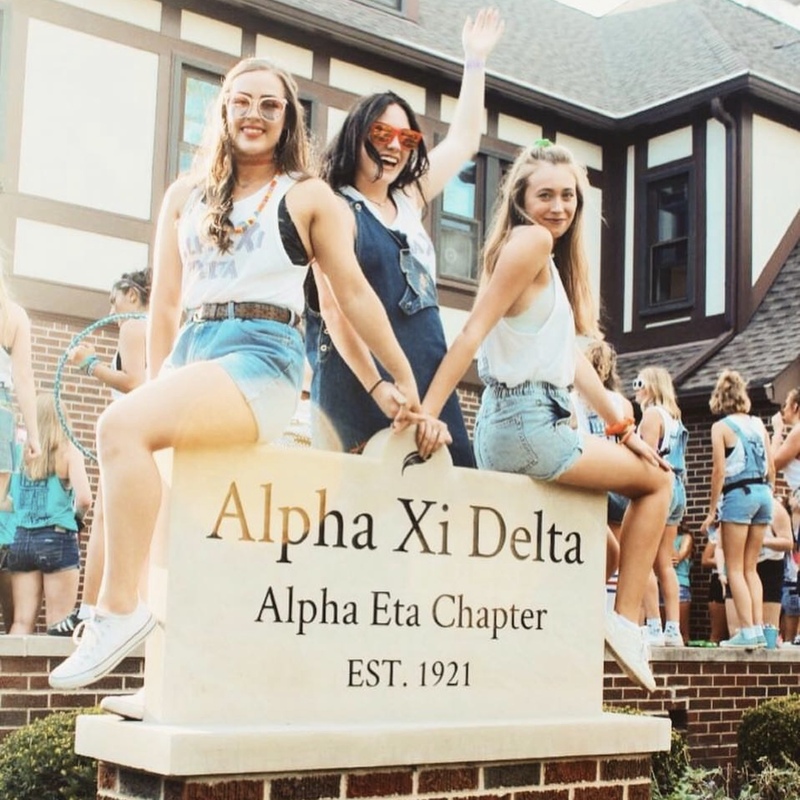 In addition to raising money for our own philanthropy, we enjoy participating in other philanthropy events on campus and getting involved with volunteering and community service. We also have a swim and gymnastics program held at the YWCA in Lafayette. We teach children with special needs how to swim and do gymnastics! It is one of the most cherished activities that our sisters participate in.